Prints up to 550 pages (ca 5% A4). 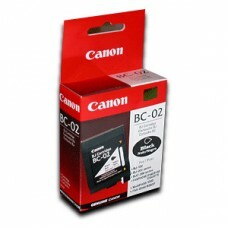 Black ink.High quality genuine Canon cartridge.Related CANON devi..
Prints up to 900 pages (ca 5% A4). 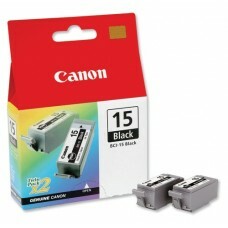 Black ink.High quality genuine Canon cartridge.Related CANON devi..
Prints up to x pages (ca 5% A4). 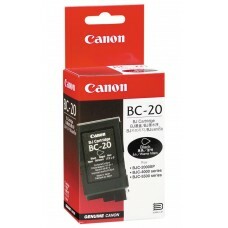 Black ink.Genuine Canon cartridge.Related CANON devices: BJC 2000,B..
Prints up to x pages (ca 5% A4). 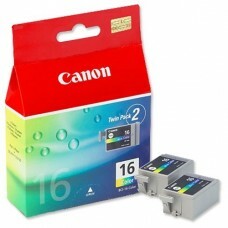 Black ink.High quality genuine Canon cartridge.Related CANON device..
Prints up to x pages (ca 5% A4). 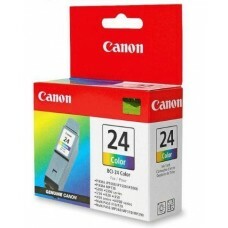 Color ink.High quality genuine Canon cartridge.Related CANON device..
Prints up to 130 pages (ca 5% A4). 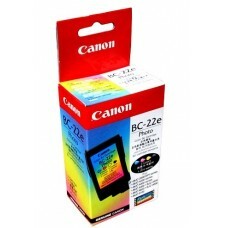 Black ink.Compatible cartridge.Related CANON devices: BJ i250, i3..
Prints up to 120 pages (ca 5% A4). 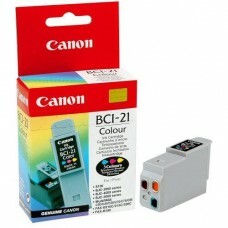 Color ink.Compatible cartridge.Related CANON devices: BJ i250, i3..
Prints up to 140 pages (ca 5% A4). 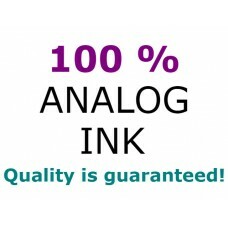 Black ink.High quality genuine Canon cartridge.Related CANON devi..
Prints up to 100 pages (ca 5% A4). 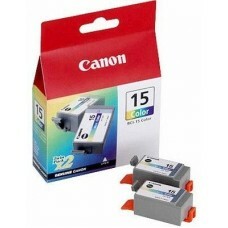 Color ink.High quality genuine Canon cartridge.Related CANON devi..
Prints up to 130 pages (ca 5% A4). 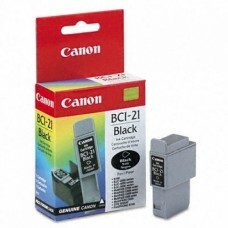 Black ink.High quality genuine Canon cartridge.Related CANON devi..
Prints up to 120 pages (ca 5% A4). Color ink.High quality genuine Canon cartridge.Related CANON devi..
Prints up to 500 pages (ca 5% A4). Black ink.Compatible cartridge.Related CANON devices: BJ i550, i5..
Prints up to 500 pages (ca 5% A4). 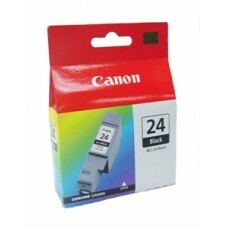 Black ink.High quality genuine Canon cartridge.Related CANON devi..
Prints up to 280 pages (ca 5% A4). 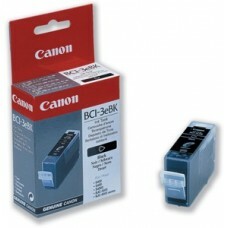 Cyan ink.Compatible cartridge.Related CANON devices: BJ i550, i65..